GORN is a game made for VR. 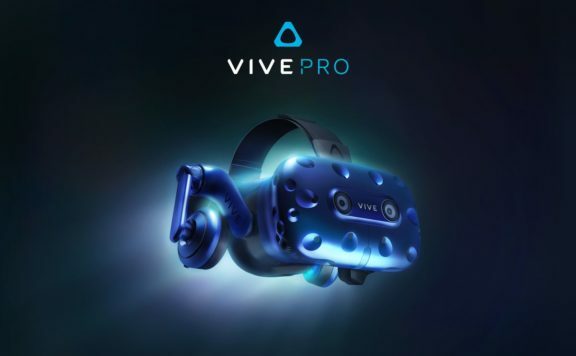 I mean, of course, it was made for VR; it’s releasing on the HTC Vive and Oculus Rift (with touch), after all. 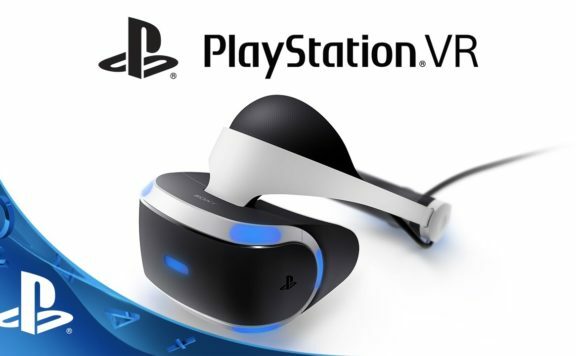 What I mean, is it was made for VR. 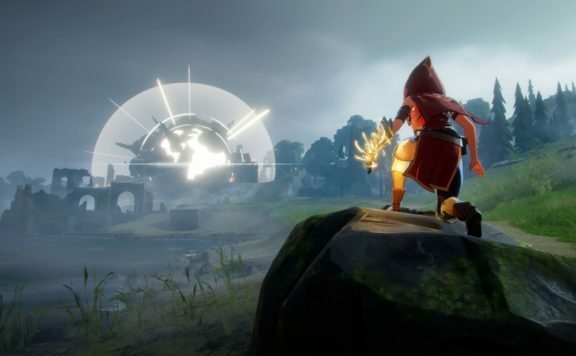 On any other platform, the simplicity of its brawler gameplay would be unremarkable. When you put on your headset and pick up a pair of motion controllers, well, it’s another game entirely. The conceit is simple. You’re a gladiator in something like the Roman Coliseum, only Ceasar and the elite have Big Head Mode enabled and your opponents skipped leg day and applied steroids just to their upper body. Also, they speak something like Russian and might not actually have any bones in their body with the way they flail around. Your job, oh noble one, is to chop and smash anything that gets close enough to be chopped or smashed… and if you happen to dismember them in the process, well, a little blood never made sand any dirtier. 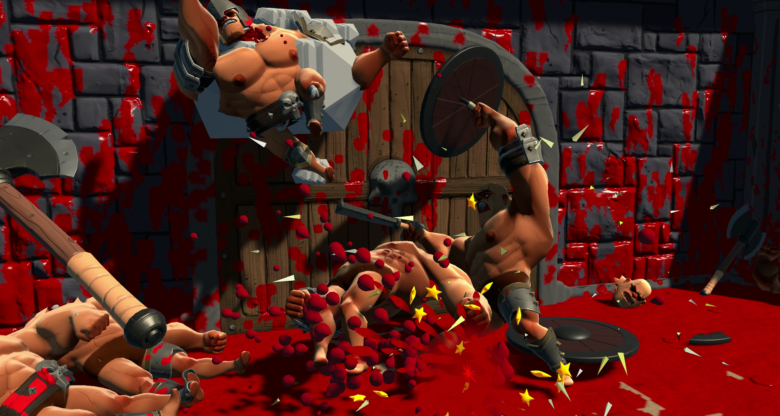 GORN exists to deliver the kind of over the top violence that surpasses brutality and heads straight into comedy. The whole thing reminds me of an adult cartoon. In fact, if I didn’t know better, I’d say this was an Adult Swim game with how easily it blends silliness with the extremely child inappropriate. Which is a good thing, because GORN wasn’t cartoonish, it would never work. Have a look at the kindly gentleman above. They’re bruisers, both of them. In a typical match, you’ll face off against continuing waves of these guys, sometimes in armor, usually with weapons. Using your own gladiator appropriate weaponry – sword and shield, mace, ball and chain, bow and arrow, your own hungry fists – you beat them in any exposed area. They come on slow and wobbly, flailing their weapons with reckless abandon, sometimes knocking each other out, sometimes knocking themselves out. Until they really start to mass up, you have enough time to play, target the limb you want to fly. Once they’re down, you can pick them up (or that severed limb) as a good, old fashioned human shield. There’s nothing quite like beating someone senseless with the limp body of their best friend. That’s a little twisted. But it’s also fun. Here’s the thing: we’ve seen hand to hand combat in VR before. It’s the utter silliness woven through every part of GORN that makes it special. Yes, it makes no sense that your weapons wobble like they’re made of rubber. But when you bend that mace back like a catapult and launch it straight into that oncoming girly-man and knock the heart straight out of his chest? Gold. When you pick that heart up and use it to knock out the next guy? Pure gold. 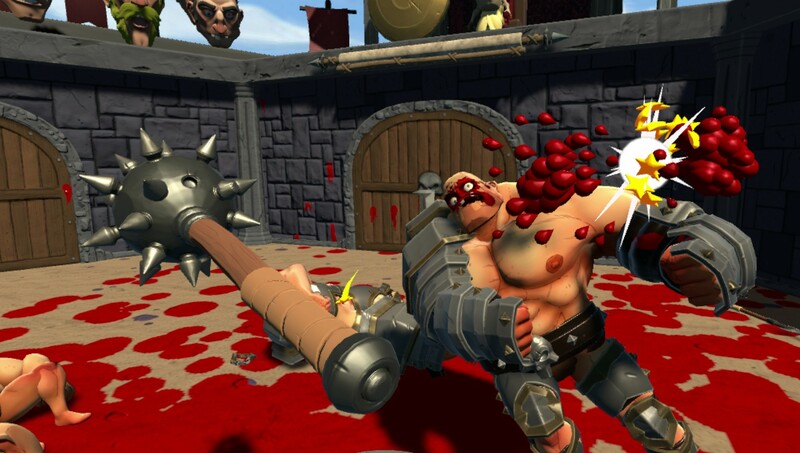 GORN launches into Early Access today. This is good because despite being a lot of fun, there’s a clear sense that it’s not quite done. 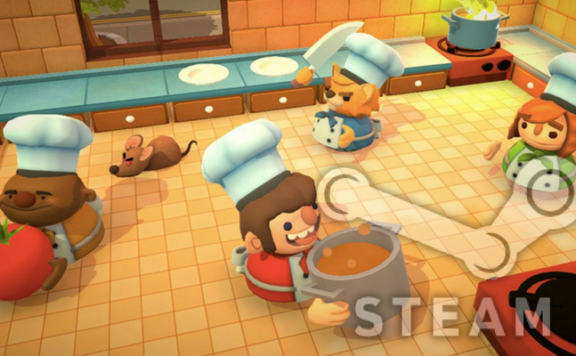 Small elements: easy exploits, enemies that get stuck in animations, fewer options than there should be… these are things that warrant more time in the oven but shouldn’t keep people from enjoying it in the meantime. 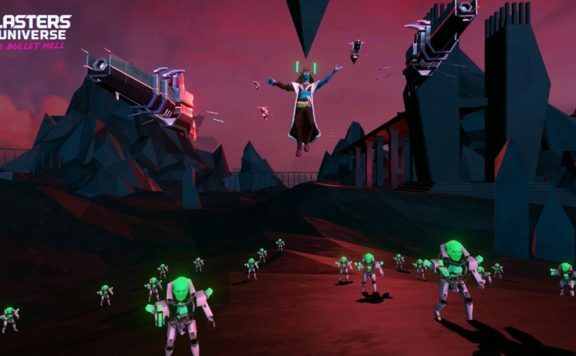 Free Lives continues to add content and polish what’s there at an impressive rate, and if they keep at it, these are all likely to be distant memories by launch with more modes and in-game crazy on top. 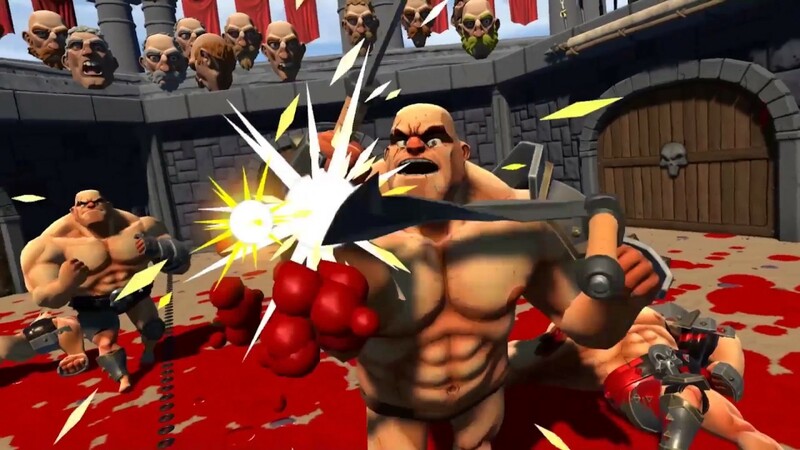 GORN is a perfect game to show off VR to a newcomer. It’s easy to be drawn in by its oncoming waves and its over the top sense of humor. 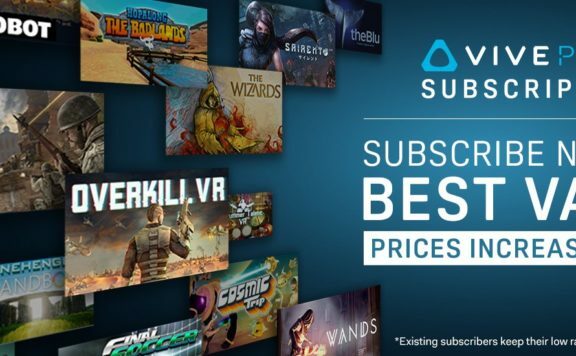 If you own a Vive or Oculus and have the room for it – trust me, you’ll be swinging those controllers harder than you know – give it a try and find out just how bloodthirsty you can be. 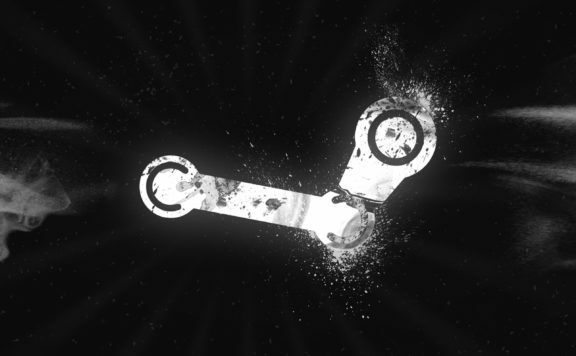 Steam Weekly High Five: Ready to melt faces?